I don't know why, but I've had no spell points always for a while now. Does anyone have any suggestions? Modifié par liquid_cookie, 08 avril 2014 - 18:47. Add screenshot, please. It'll be more easy to help you if we see it. OK, I added the images to my first post! I think you need to rest or drink a potion for restore spell points. I've already rested many times and it never came back. Which potion should I drink? I tried using the potion of restore power, my spell points went up slightly then I went to an inn to rest and my spell points stayed the same. My spell points will just not restore. 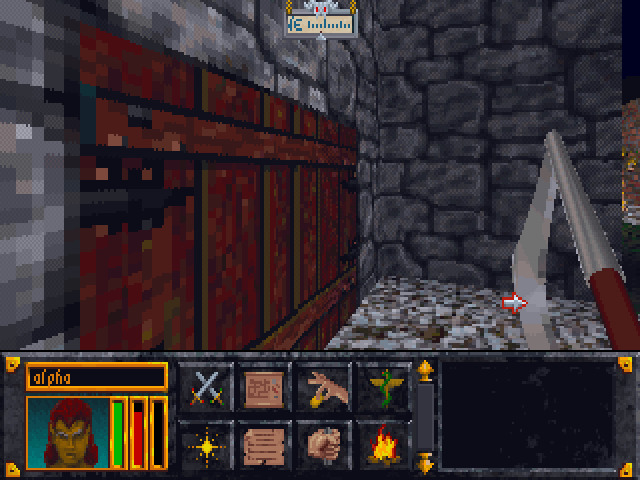 I don't know Daggerfall (Edit : oops, I mean Arena. Whatever I don't know both.) but isn't it possible you have a disease or a curse ? I remember a similar case on another ES, it took me ages to understand my character was ill.
Modifié par Troglodyte, 09 avril 2014 - 10:32. 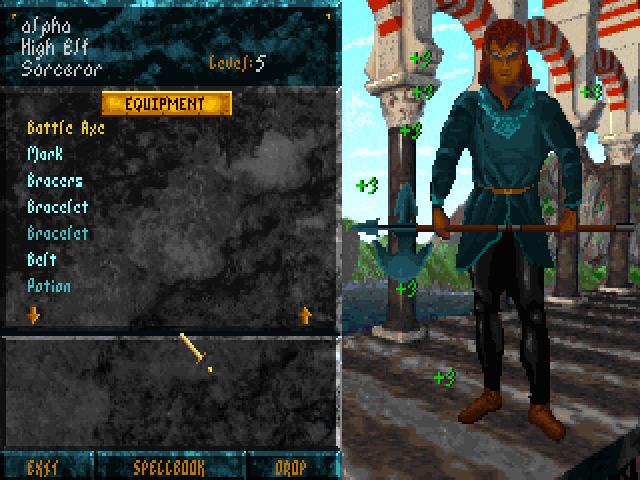 I don't know Daggerfall but isn't it possible you have a disease or a curse ? 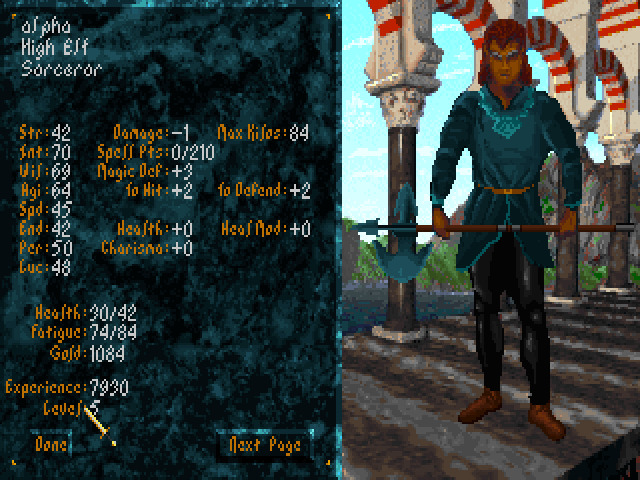 I remember a similar case on another ES, it took me ages to understand my character was ill. Thanks. That would be a easy fix but I've tried all the potions. Oh man, sorcerer's life's hard.